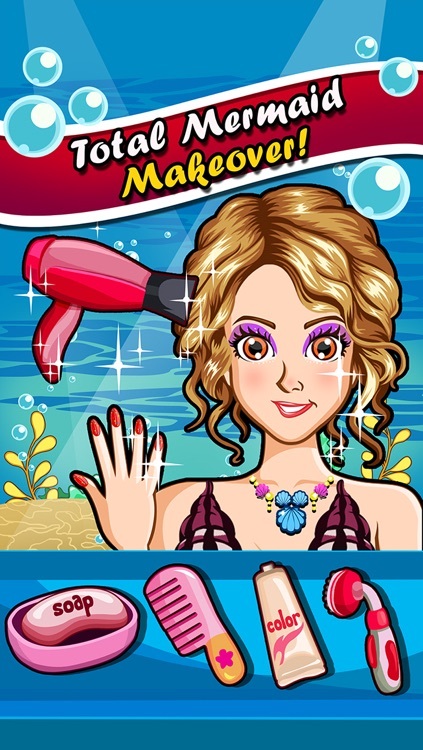 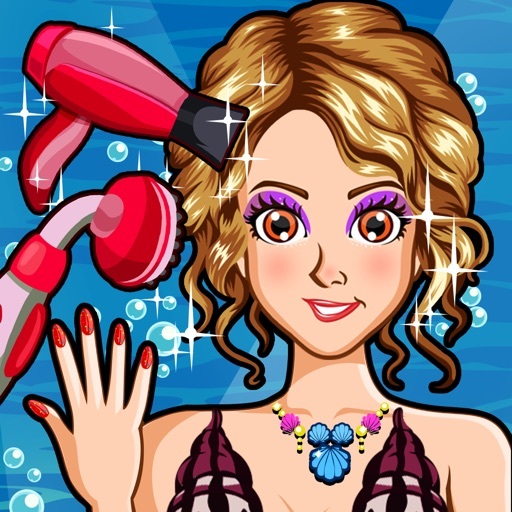 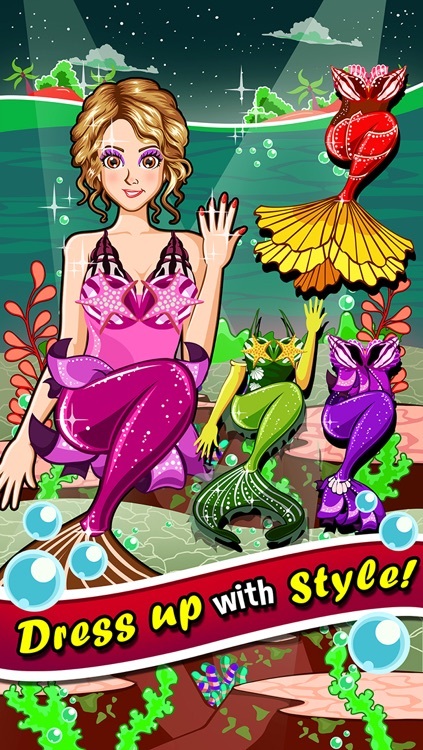 Play a super fun new Mermaid Princess Salon game!! 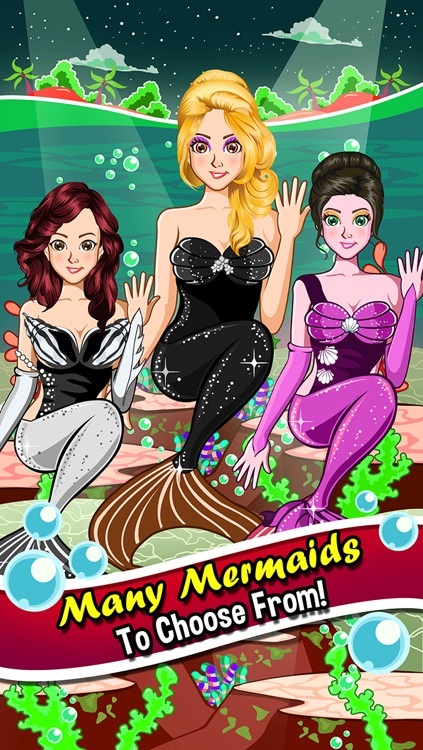 Beautify these little cute mermaids! 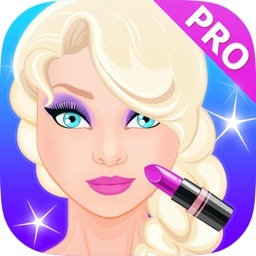 Give them amazing makeovers, manicures, and fashion styles!